We´ll plan and implement your complete event in the field of exhibition- and trade fair construction. 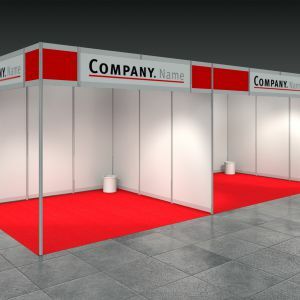 We´ll create an individual solution for you and a unique visual appearance for your stand. Our service portfolio includes hall planning, stand design, customer support, technical services as well as continuous assistance.